YOU TOO CAN LEARN CURLING! Come curling at the Oakland Ice Arena, next to the Fox Theater --- just three short BART stops from downtown SF. 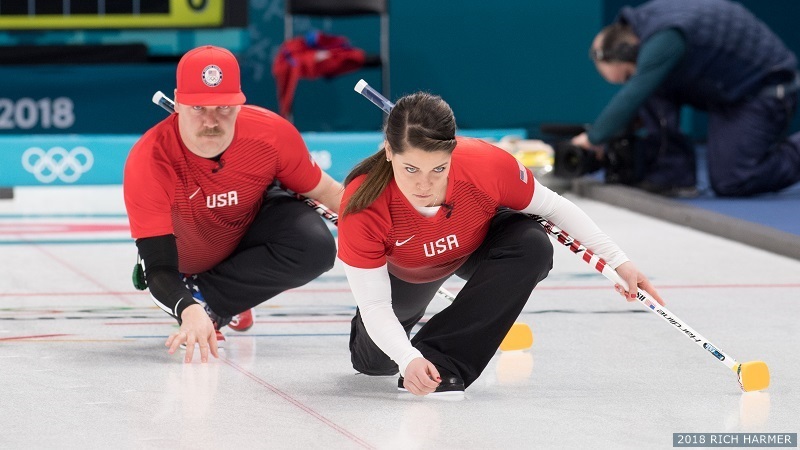 You’ll get the brooms, stones, brooms, hacks and coaching from SF Bay Curling Club pros. We’ll practice and learn and then play a match right there on the ice. It’s that easy. Look, there’s even a hip-hop YouTube video. You only need to wear sneaker-type shoes and loose-fitting workout pants and layers. You’ll be yelling “SWEEP!” in no time. Afterward, like any athletic exertion, we’ll go out for beer at one of the many local breweries nearby. We have a limited number of spaces available, so act now!